2500 SF, $1750 per month. 2,500 sf warehouse with 700 sf office for only $1,750 per month. 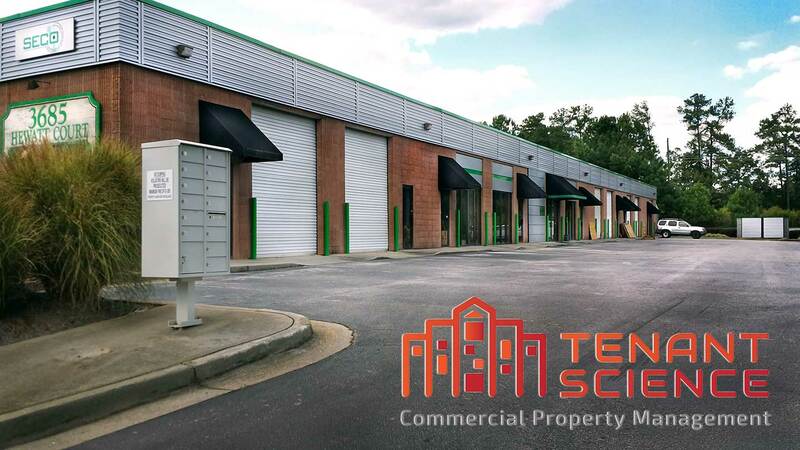 Really nice office/warehouse space available for lease in Snellville, GA. Owner keeps building immaculate. Two pedestrian doors, two ground level electric roll up doors, two bathrooms, reception area, and two office spaces.